Casio has released 2 new G-Shock models under the Military Sand Collection. 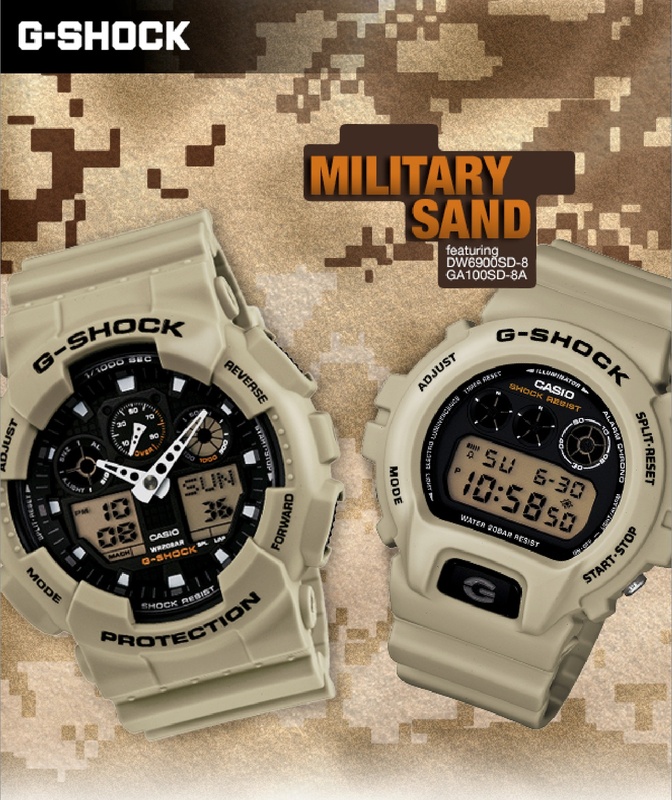 The watches are the DW6900SD-8 and GA100SD-8A. 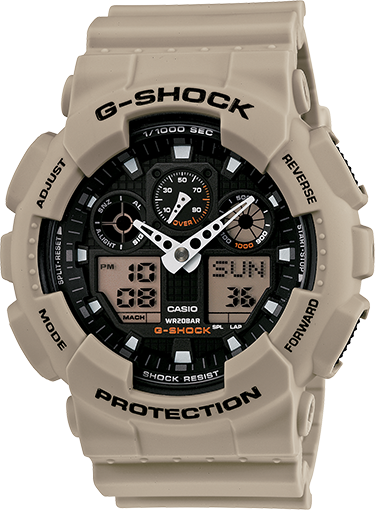 Both watches are inspired by the desert sand terrain and are outfitted with a sleek matte stone colour resin band and bezel. As with other G-Shocks, both watches are shock resistant, water resistant to 20 ATM and will feature the usual G-Shock complications like stopwatch, EL Backlight, alarm and countdown timer. 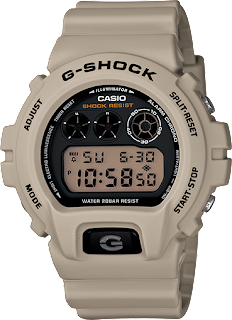 The DW6900SD-8 will retail for USD 99 while the GA100SD-8A will come in at USD 110 and should be in the stores as you read this.